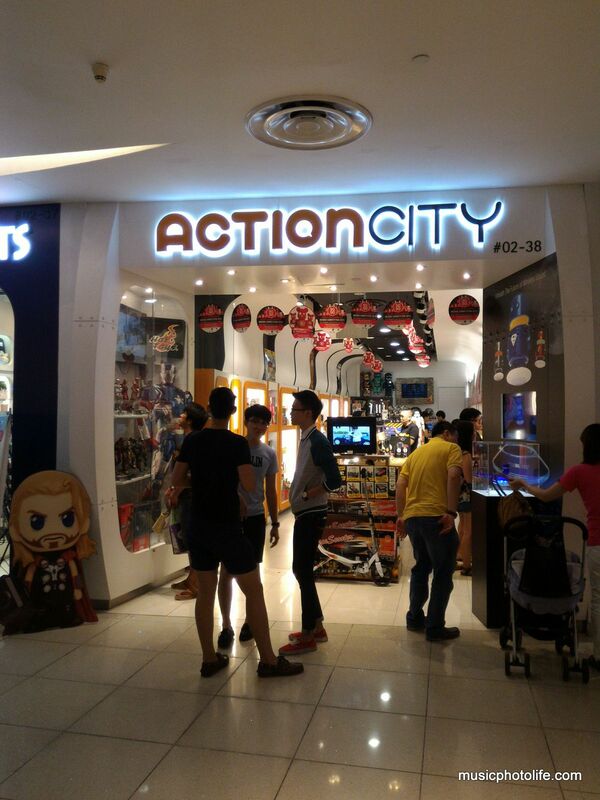 On a particular weekday lunch hour, I visited Action City at Vivo City to meet an old school mate. Back story: an ex-colleague asked me if I would like to review headphones by a local brand. Then we realised that it was managed by my JC school-mate. Small world. 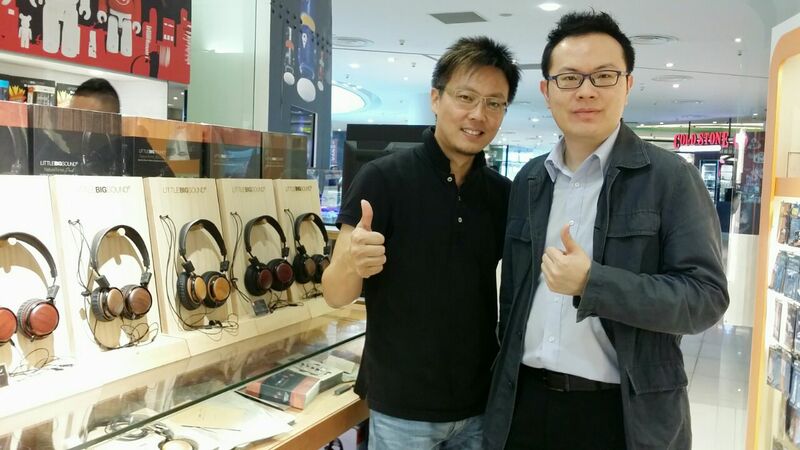 I am a big supporter of local Singapore brands, having shared about UB+ Eupho speakers previously, so I agreed excitedly. The reason for visiting this particular outlet instead of any other outlets is that this outlet has the full set of demo units on display for auditioning. 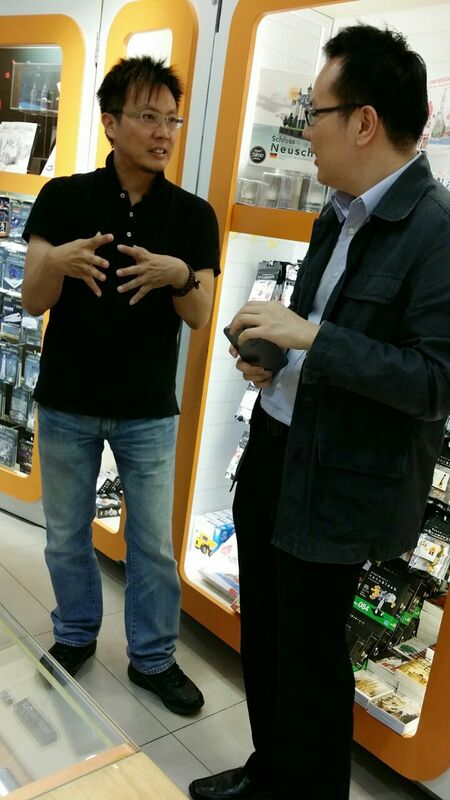 We met David Chong, the co-founder of Action City and the creator of the LITTLEBIGSOUND audio product line. 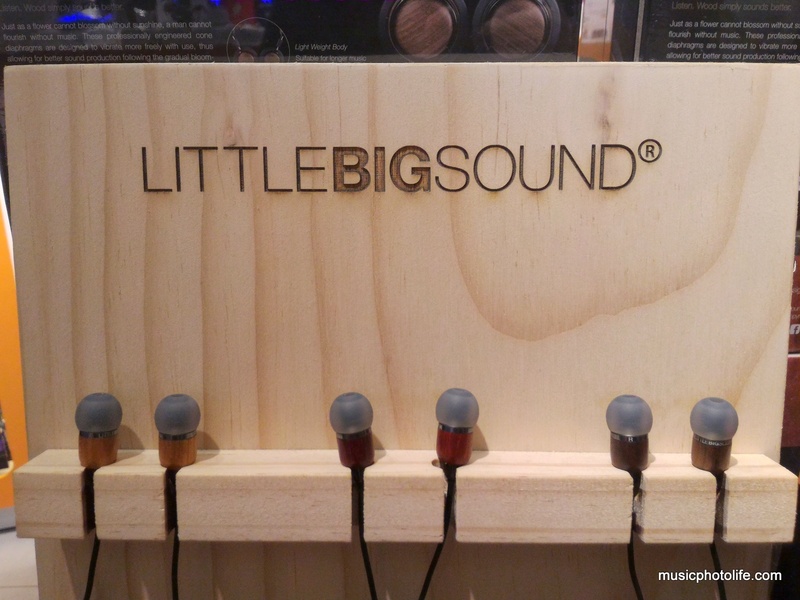 Little Big Sound started in 2011 with novelty speakers. 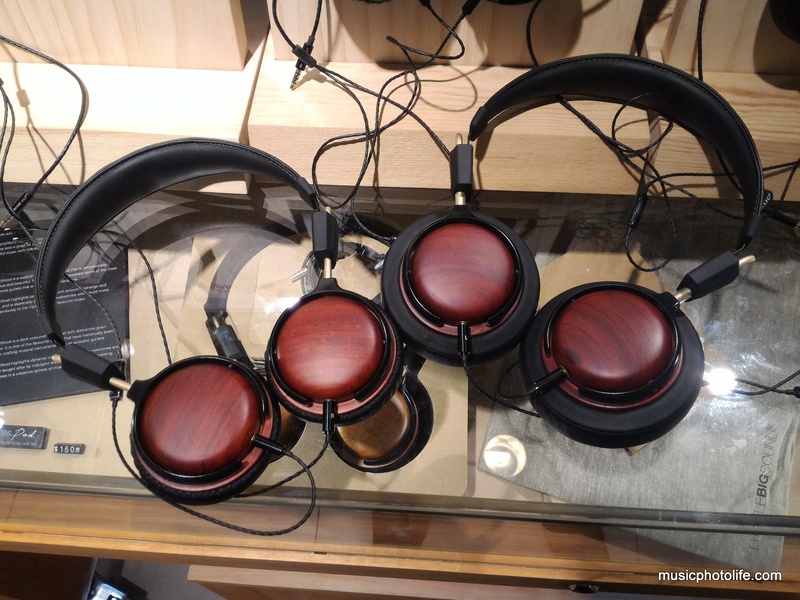 Then David launched NatureTones, a range of wood-crafted headphones designed in Singapore, with detachable in-line mic for smartphones. The unique selling point of NatureTones is that for every product, there are 3 variants, differentiated by the wood chamber material. 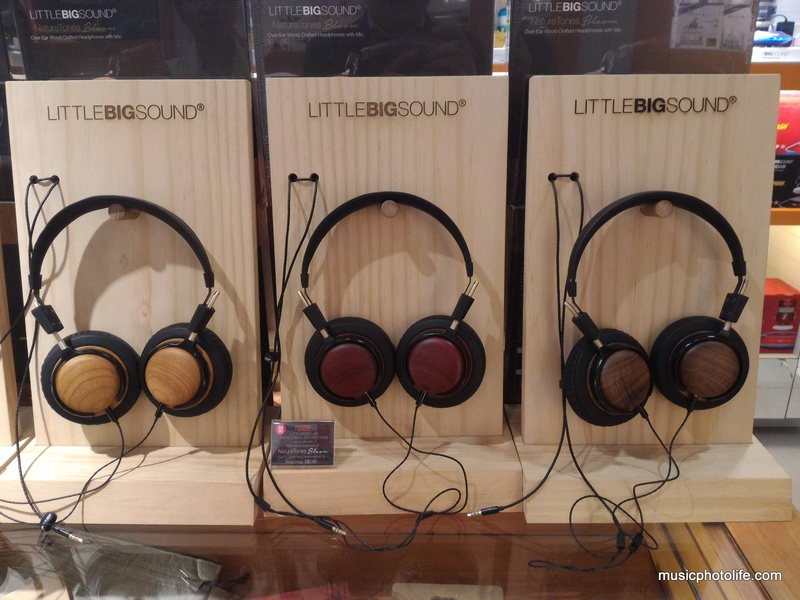 The product design has an organic feel – wood chamber, soft protein leatherette cushion, leather-like headband, bronze sliders. It feels premium and lightweight. The box packaging is also made with layers of paper cardboard to provide strength and form, a refreshing way to pack using recyclable materials without looking cheap. 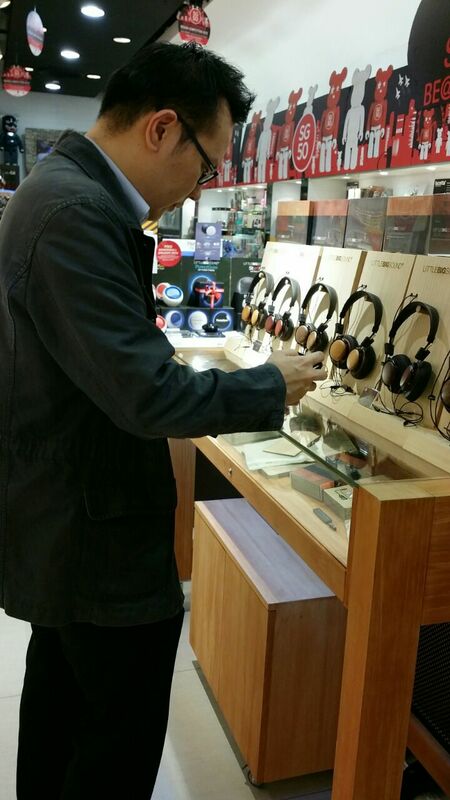 Although all the NatureTones headphone models offer 3 different tunings, the tunings are different among the models. Let me describe the characteristics of each model. The headphones offer wide sound staging but somewhat narrow mids. The headband feels a little big on my head so they lose out in sound isolation. The CherryWood tuning has sharp treble and weak bass, while the RoseWood emphasises too much on the coloured mids. The best tuning is WalnutWood, a balance of clear treble and big bass. The headphones are smaller and offer a better fit on my head. Audio quality is the most neutral and faithful among the models. Sound staging is closer than Bloom. 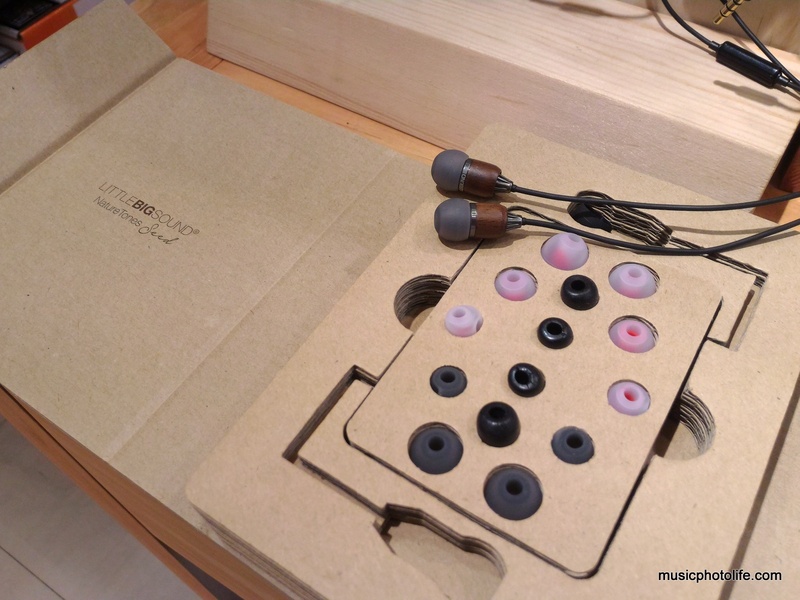 Sound isolation is impressive, somehow the ear cushions provide adequate vacuum yet soft and comfortable. The CherryWood has similar treble bias output and weak bass. RoseWood (review here) delivers good mids and bass while the treble can sound too warm for most consumers. Once again, the WalnutWood tuning provides the best audio for most consumers, with clear treble and strong bass response. This is the first-generation On-Ear model and is foldable. The headband is made of soft plastic and may seem inferior. Characterised by strong bass, the CherryWood turns out the best among the 3 because the clearer treble tuning balances the bass level. The earbuds cable is parallel to the drivers, so when wearing, the cables stick outwards. The audio tuning for each wood variant deviates little from the intended audio design: CherryWood has brighter treble with less bass, WalnutWood gives more bass, RoseWood has subtle treble. It comes with a generous set of earbuds of various textures. The earphones have conventional cable perpendicular to the drivers. The bass is weaker compared to In-Ear Seed. As such, the RoseWood is a good balance. 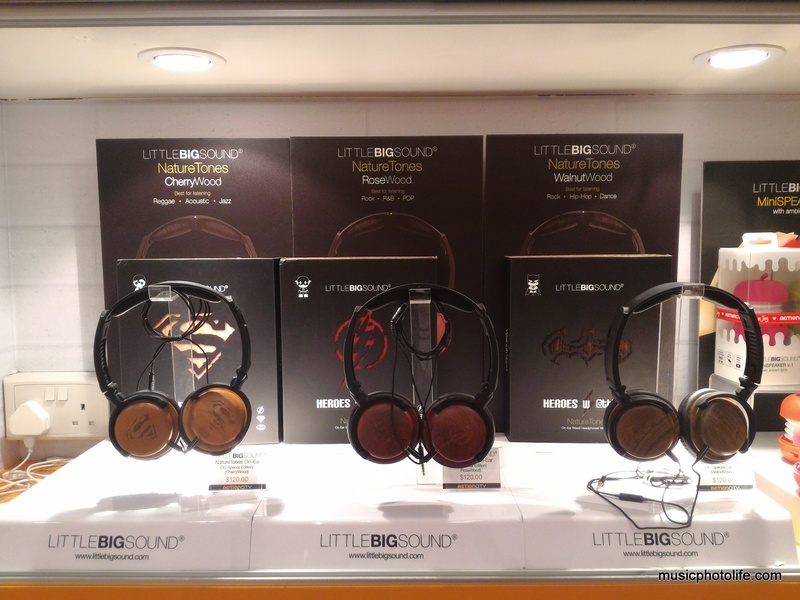 The beauty of NatureTones headphones is that you will find one that suits your listening preference. Some people prefer clear treble, others more bass. Therefore, it will be best if you go down to the Action City outlet to try it out yourself. In fact, the same wood tuning sounds different across the products. For instance, Over-Ear Bloom has a more spacious sound stage, with open bass, therefore the WalnutWood will add balance. On-Ear Pod sounds tighter and more prominent mids, so the CherryWood’s strong treble and bass output should work well. 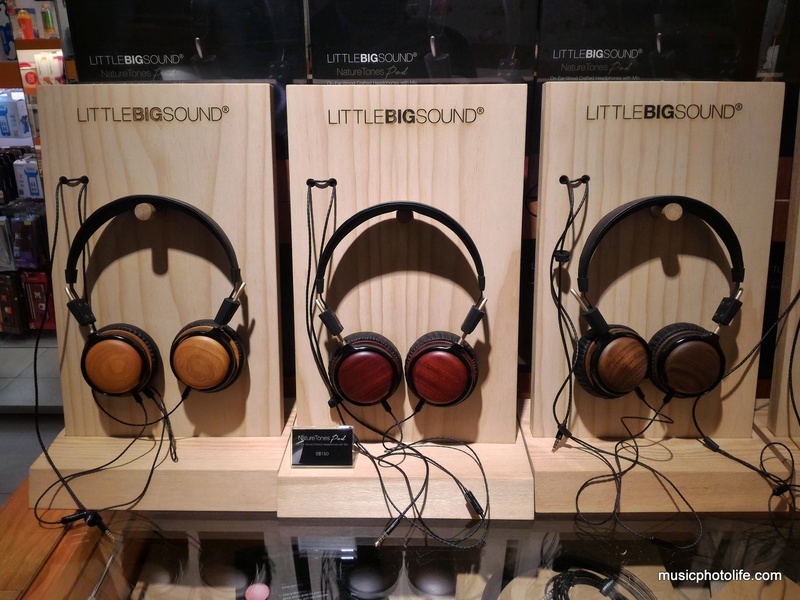 But in general, the NatureTones sound exudes warmth (or some people might describe as “muffled”), and its strength is on the midrange, which many other headphones brands do not excel. 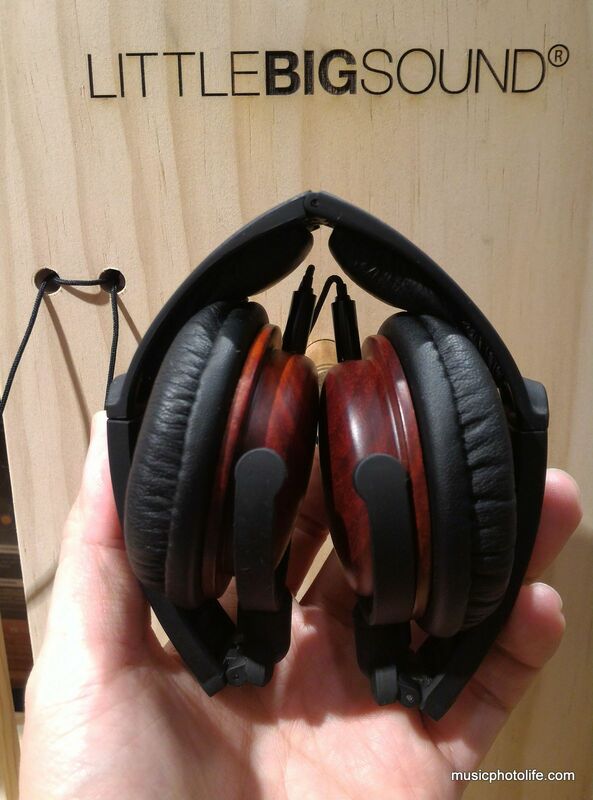 In addition, wooden chamber headphones tend to have the audio characteristics altered over time, though I am not sure how significant the change is. 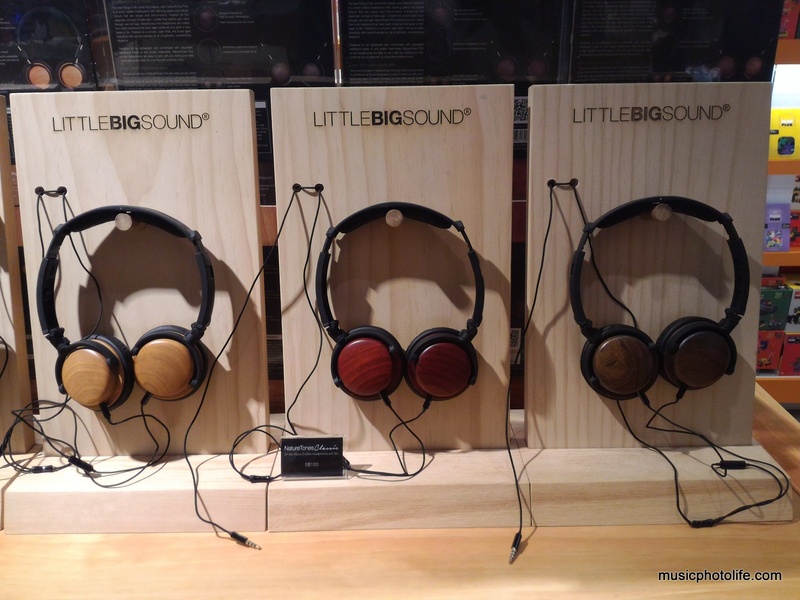 But sales staff shared that customers do hear a difference between their new headphones and the ones on display that are well-seasoned. 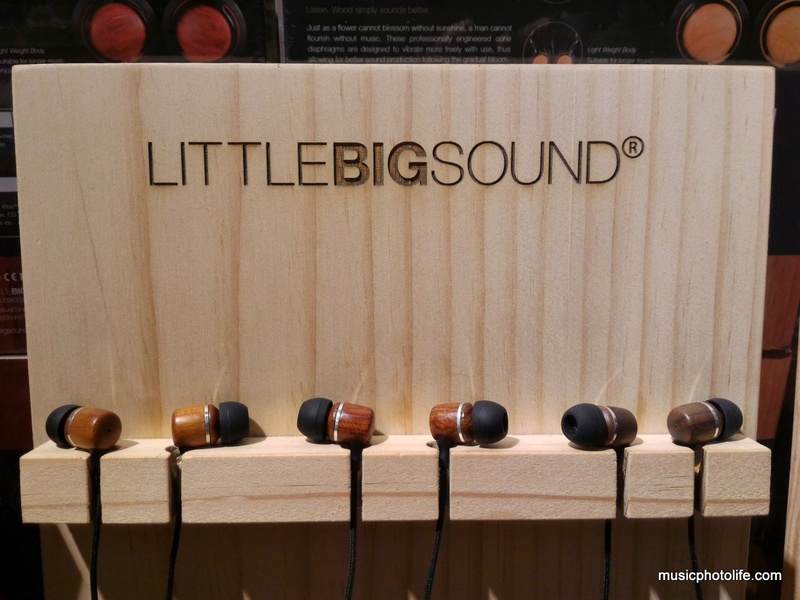 David shared that LITTLEBIGSOUND is doing well internationally, with strong distribution in Australia, Europe, Asia Pacific. Some models are so sought after that he has to continue production. He added that new products are in the pipeline, for instance, noise cancellation. These headphones are terrible. They have this great exchange policy and I’ve replaced the product THRICE. Every replacement has the same problem. The cables are poorly attached to the jack and this causes flakey audio from the get go. On top of that.. if you’re using a smart phone these headphones just pauses your music every 30 – 60 secs thanks to the flaky cable. Hi Zac, thanks for sharing your feedback. Good to hear that the product has good exchange policy. Wondering if you make spare parts for the headbands on your headphones (Nature tones) ?